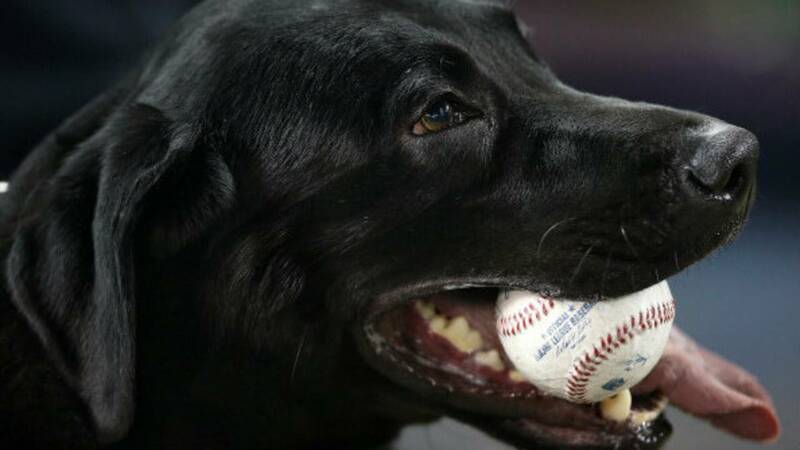 The Detroit Tigers will hold three "Bark at the Park" days this season at Comerica Park. This special event will allow Tigers fans and their dogs to enjoy a game at Comerica Park. A portion of the proceeds from this event will go to the Michigan Humane Society. In order to purchase Bark At The Park tickets, you must first read and agree to the Release and Waiver displayed here.